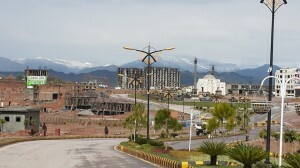 Bahria Enclave Aector L 1 Kanal 50×90 Plot available in St 3 very prime location best time for investment.. 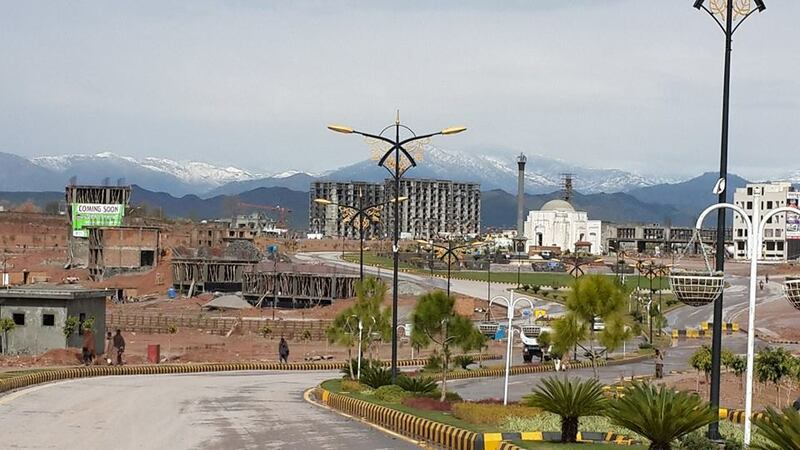 In Sha Allah we give you the right offer/assessment of your Plot..
Trust able name in Bahria Town.. Please send me detail of this one kanal plot. Price and instalments etc.